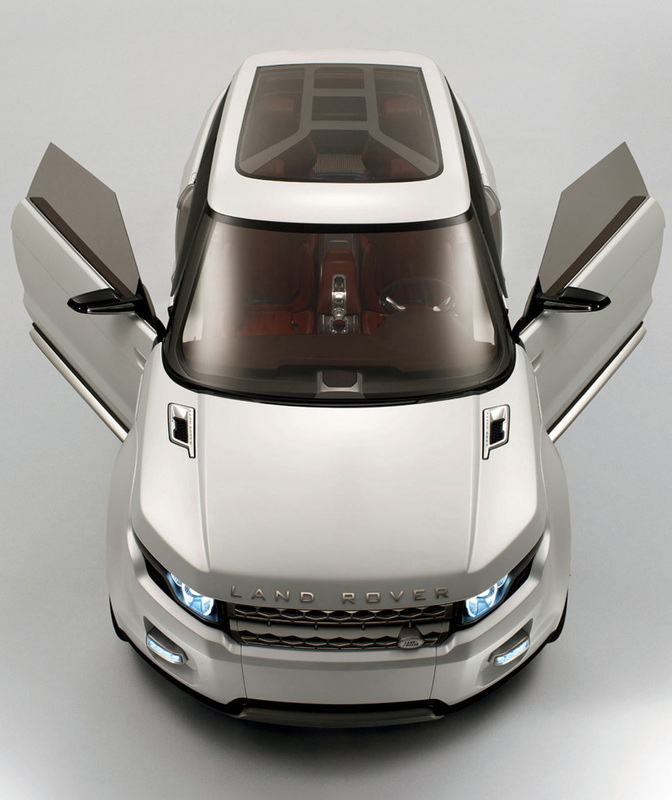 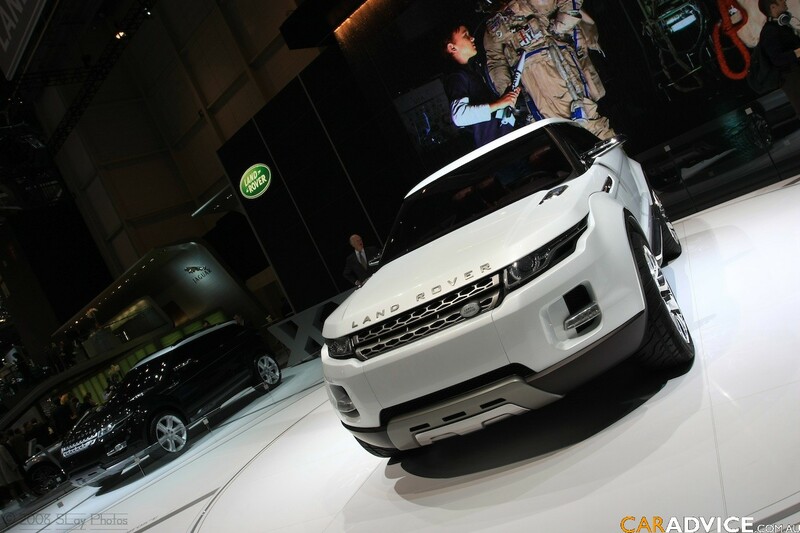 LRX, the concept car from Land Rover is all set for production, primarily showed up at the Detroit auto show 2008. 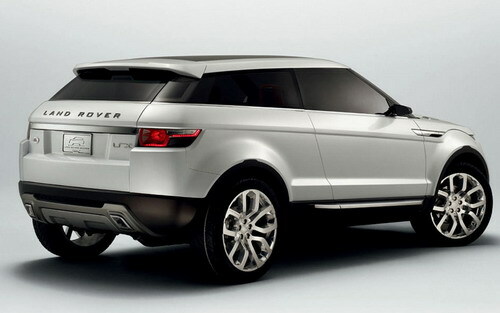 With a slight changes being known to occur, the car is intended to hit the upmarket than was originally aimed. 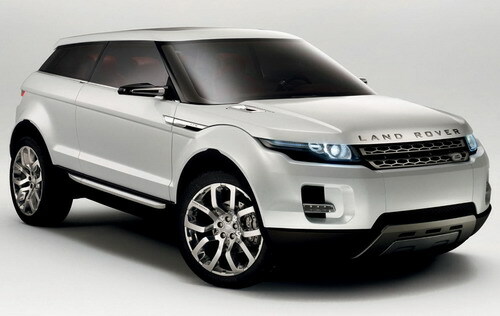 According to Phil Popham, Land Rover boss, it has been gathered through keen studies that it would be more appropriate if the LRX is delivered to the market wearing the Range Rover brand. 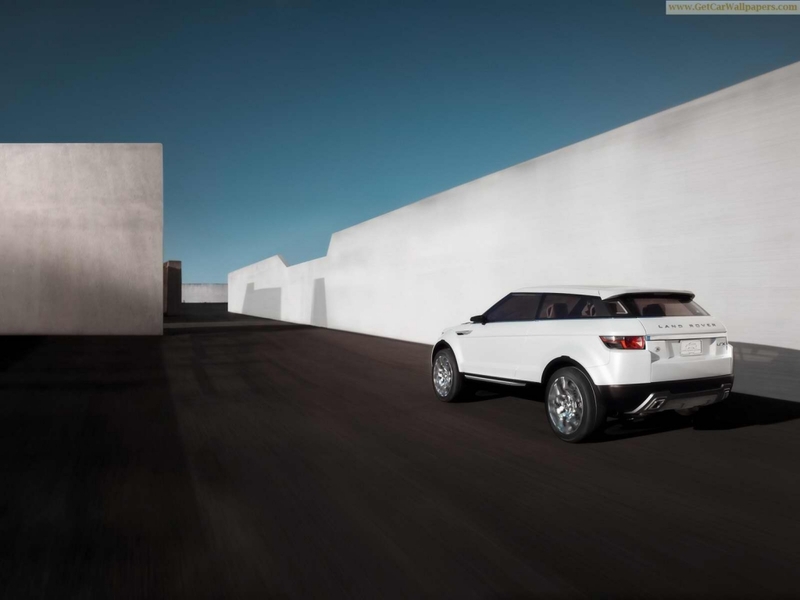 Moreover, Land Rover thinks that the sophisticated and elegant design of LRX does not comply with the long time instituted stubborn image of Land Rover. 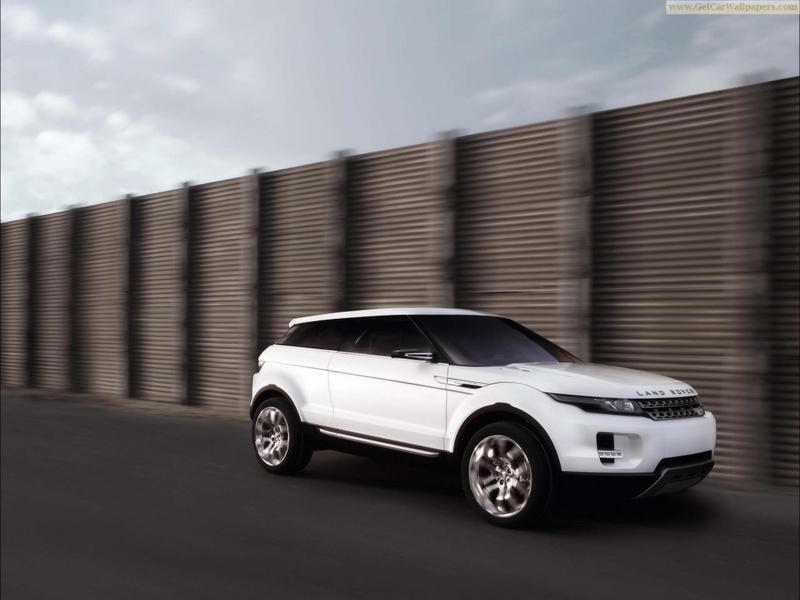 The overall development budget of the new small Range Rover is approximately touching the figure of $550 million, being contended by Popham. 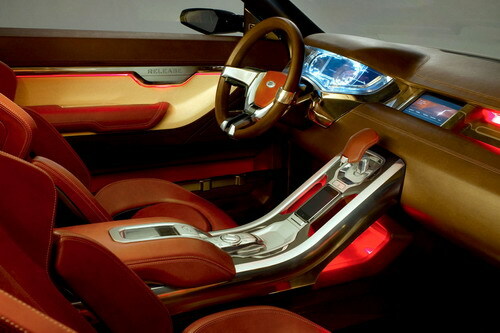 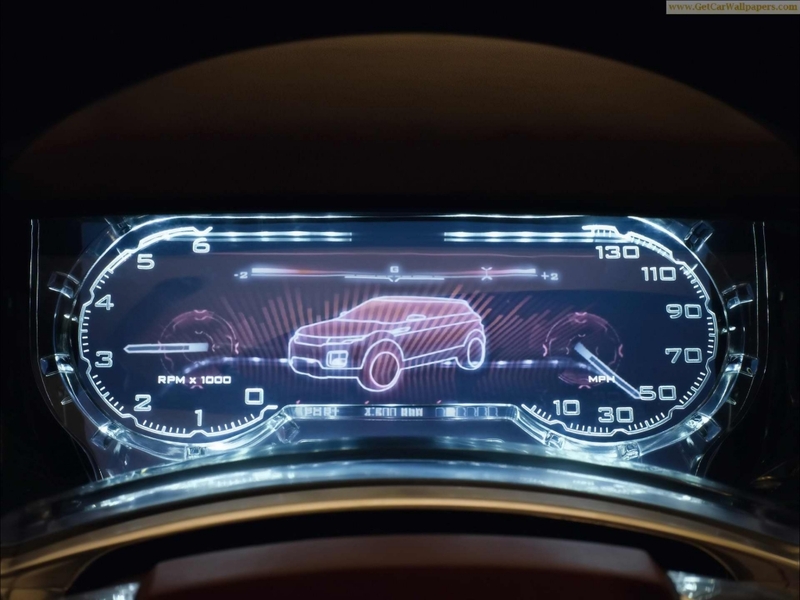 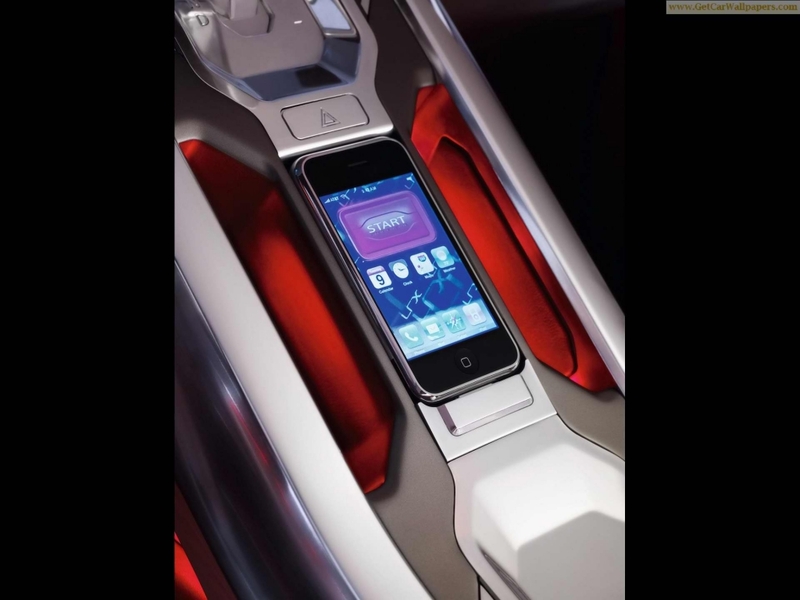 Yet it will be closely copying the design of the concept car. 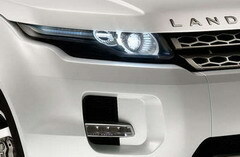 Also, there will be some more changes other than the change of the brand name. 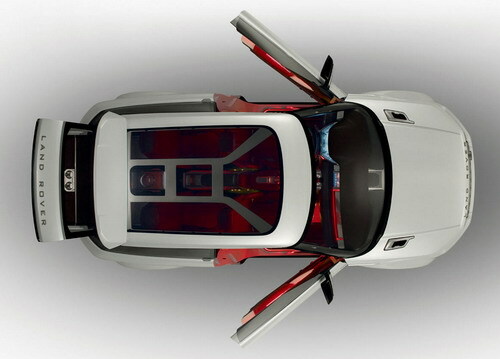 It is told that the design is undergoing a re- do as the 2 door body has been styled to collaborate the nowadays design of hinged back doors. 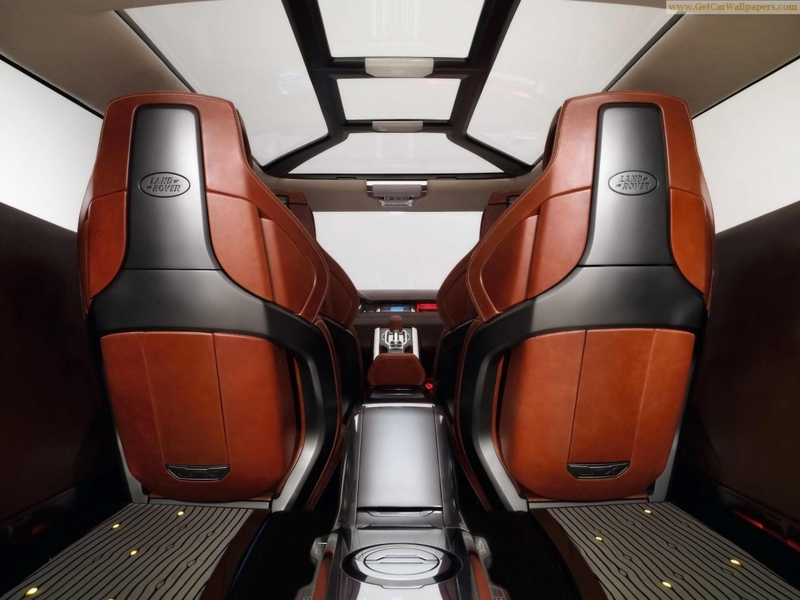 A few more alterations have been done with the plunging roofline and the shallow backlight which increases the seating room especially for the rear seating arrangement. 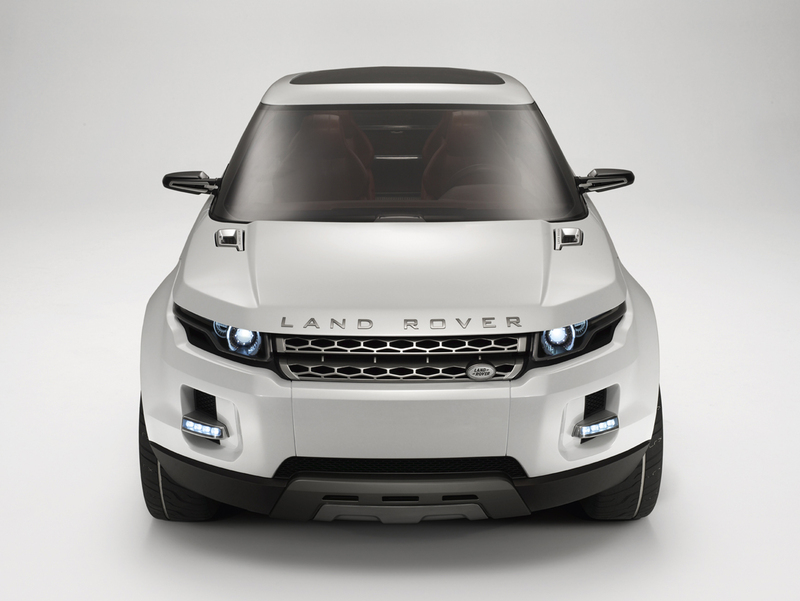 With a grant from the British government worth $37.1 million, the small SUV is thought to bring a tough competition to the already big market successes like the Mercedes-Benz GLK, BMW X5, and Audi Q5; all 4 wheel drive.